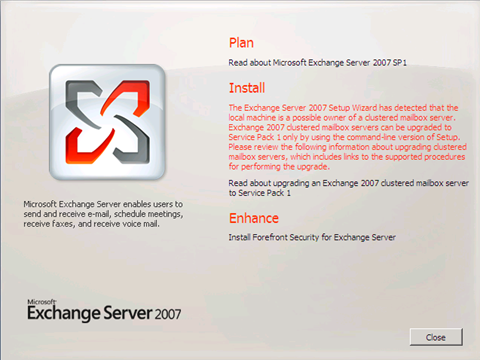 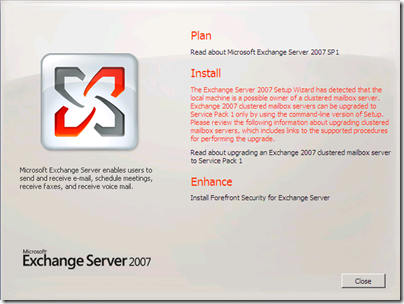 Exres.dll is Resource DLL of Exchange Server. 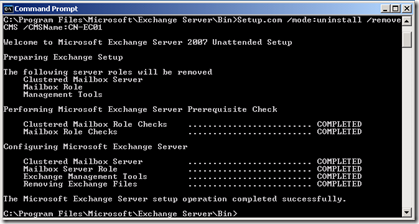 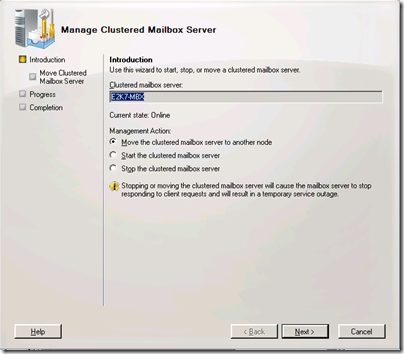 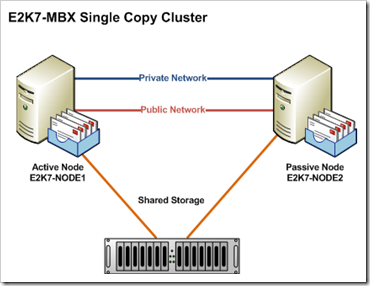 It acts like "proxy" in communication between Windows Cluster Services and Exchange Services. 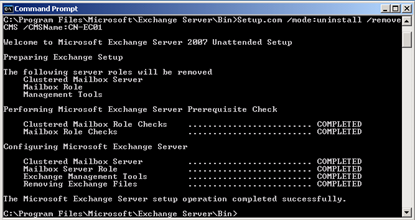 Windows Cluster service communicates trough Resource Monitor to Exres.dll, and Exres.dll communicates with the Exchange services. 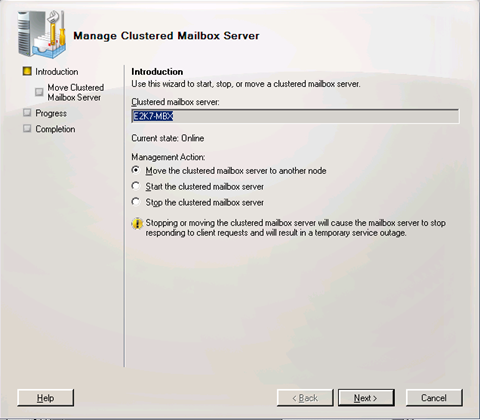 This .dll is responsible for reporting failures in the cluster and bringing resources onnline/offline. 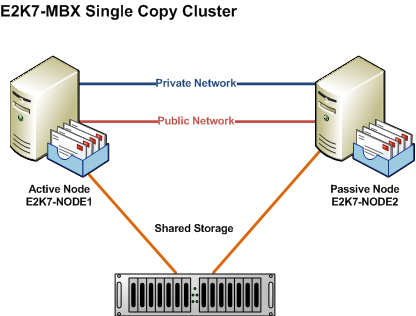 Describes the installation and configuration of a High-Performance Computing (HPC) cluster for a dual boot of Microsoft Windows Compute Cluster Server 2003 and the Linux OpenSuSE Operating System (OS).